This is a song from my last band that fell apart way to soon. Hear the song here. Is that your voice? The song is beautiful. I hope you can spread this talent with the right set of people that will help your talent bloom. You deserve it. Very beautiful. A poem that is so melodically put together. Thanks Brent! It was written at the same time it’s accompanying song was, so it came out very melodic. My favorite line off the EP. 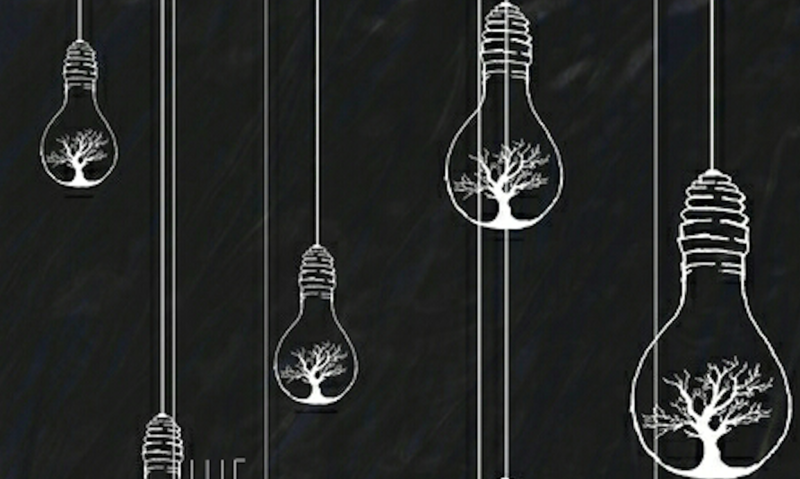 What a wonderful way to make light out of dark-a theme I think goes wonderfully with your entire blog. I love the riff at the beginning of the song! Thanks for reading and listening Dan! Amazing lyrics. Did you write them (sorry if this answer was previously answered). I did write them with someone else in the band! The first draft was mine and then the singer touched it up.